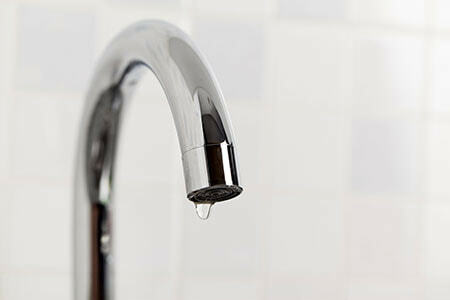 Don’t give limescale a place to hide in your home. This versatile household remedy removes limescale easily, safely, and thoroughly using the natural power of pure citric acid. Limescale deposits aren’t just unsightly—they also impair the function and life of electrical appliances and attract dirt and germs. Citric acid is highly effective for dissolving limescale quickly and regular use can help prevent the formation of new limescale deposits. Use this versatile household remedy to descale kettles and washing machines or to care for kitchen and bathroom surfaces. HEITMANN Pure Citric Acid is very easy to use. The active ingredient is fully biodegradable. Use the power of nature. Pure citric acid is fully biodegradable, so you can thoroughly descale objects, surfaces, and machines without harming the environment. 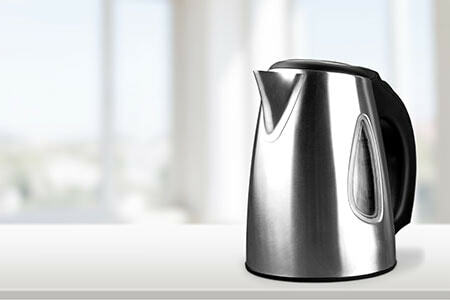 HEITMANN Pure Citric Acid eliminates unsightly limescale marks from stainless steel, plastic, ceramic, and chrome. Add ½–1 cup (75–150 ml) of HEITMANN Pure Citric Acid to ½ litre of water. Add ½ cup (75 ml) of HEITMANN Pure Citric Acid to appliance and fill with water to cover limescale deposits. Heat up solution in appliance and leave to work for a few minutes. Place immersion coil in a solution of ½ cup (75 ml) of HEITMANN Pure Citric Acid and 1 litre of water. Heat up using immersion coil and then rinse well. First, clean the door area with HEITMANN Pure Citric Acid. 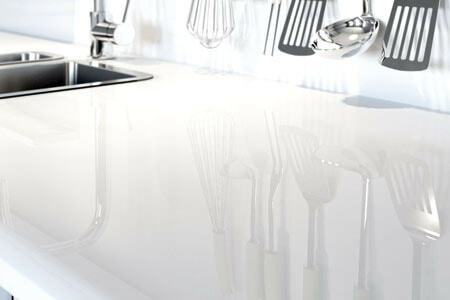 Then add 1½–2 cups (225–300 ml) of Pure Citric Acid to the empty dishwasher. Add 1½–2 cups (225–300 ml) of HEITMANN Pure Citric Acid to the drum. Mix ½–1 cup (75–150 ml) of HEITMANN Pure Citric Acid with ½ litre of water and add to the receptacle. Dissolve ½ cup (75 ml) of HEITMANN Pure Citric Acid with 1 cup of water. Apply undiluted HEITMANN Pure Citric Acid to a cloth. Use it to wipe down surfaces. Apply undiluted HEITMANN Pure Citric Acid with a cloth or immerse items in Pure Citric Acid. Leave to work. Rinse well and wipe. > 30 % Citronensäure in Lebensmittelqualität. Dennoch bitte Sicherheitshinweise beachten.